Get the coverage that you need when buying your first life insurance policy. 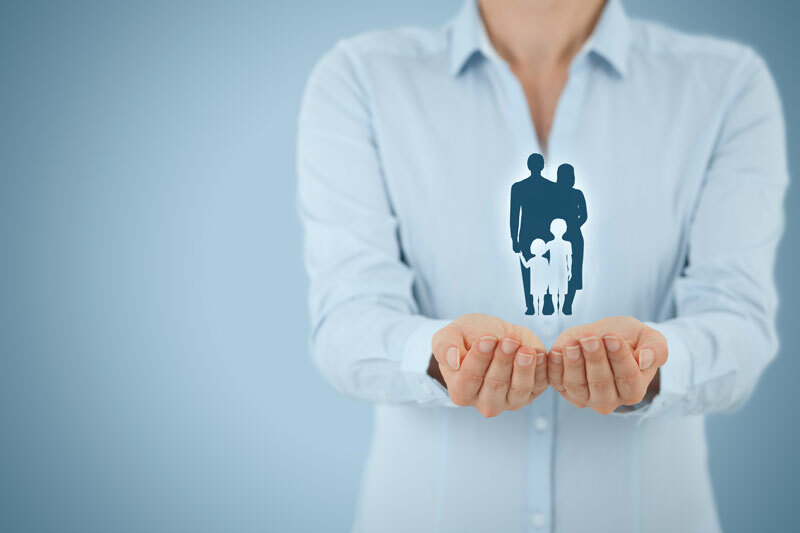 Life insurance is an important aspect of your family’s security. If anything happens to you, your family is left to take care of themselves and any loose ends that you leave behind. From debts to college tuition, ensure that your family is well protected with the right life insurance. Get the coverage that you need as a first-time policy buyer and check out this guide to help you navigate throughout the process. When looking for your first policy, it can be difficult to pinpoint your starting point. Start by determining how much coverage that your family will need to survive. That way you know how much coverage you need when looking for the right type of policy. Evaluate your coverage needs by comparing your income to your expenditures. Then factor in any debts and any impending fees and determine how long your family will need the supplemental income. That way you’re ready to pick the policy that gives you the right coverage. Pick the Right Policy Type. Now that you’ve determined your coverage needs, think about the type of policy that best fits your lifestyle. With so many policies to choose from, it’s best to evaluate your budget and the sort of coverage that each policy gives you. While there are pros and cons to each policy, it’s up to you to pick what works best for your needs. A term policy, for instance, gives you great coverage at a great price. However, it’s only valid for a term. After the term is up, you need to start over and take out a new policy. A whole policy gives you guaranteed coverage for life plus it builds cash value. However, it’s much more expensive than other types of policies. When it comes to your policy, choose wisely for your family. Know that you’re getting the right life insurance as a first-time policy buyer. Rest assured that you’re in good hands with the right insurance agency. For all your insurance needs, contact the professionals at The Schwab Agency, located in Colleyville, Texas.